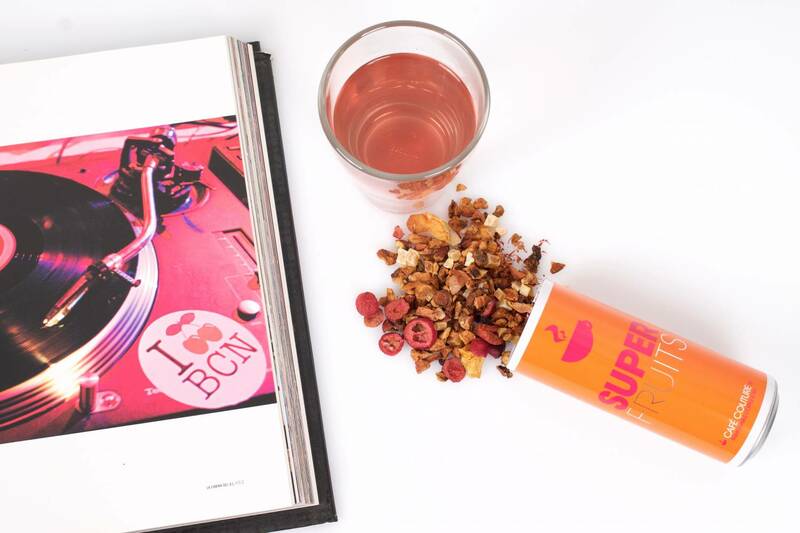 This tea takes you to a tropical island ... the sweet notes of papaya and mango are combined with the fresh taste of cranberry, plus acerola cherry and açai berry that naturally grow in tropical regions. Both superfruits are packed with vitamin C and are an ideal thirst quencher. Pack this tea to pull a little break out of your bag! Ingredients: Papaya cubes, mango pieces, apple bits, cranberries, acai berry, acerola cherry.